We traveled all the way from the north of Ilocos to the south just to experience Vigan. It took us a while to get there, perhaps 3-4 hours, and by the time we arrived, we were already famished. Calle Crisologo (read more) was really busy as expected with a multitude of local tourists. Hence, even if we planned to dine in the famous Cafe Leona, we failed to do so due to a long queue. 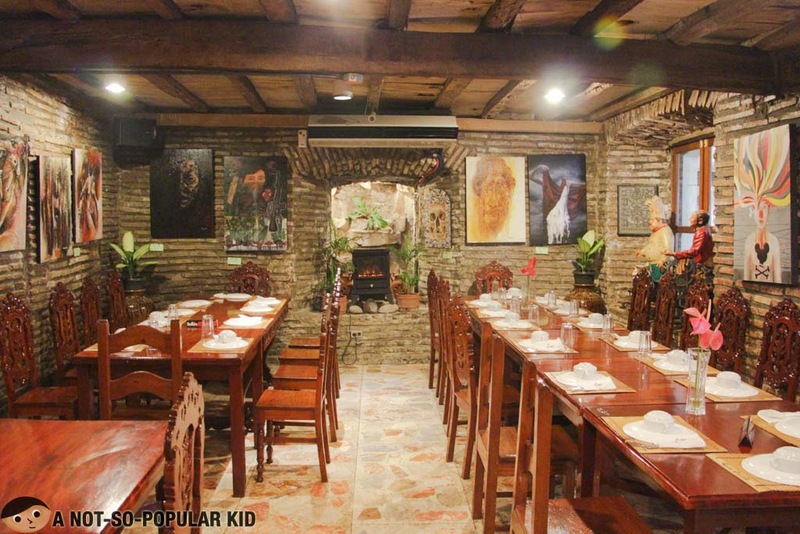 Luckily, we were able to spot 1 restaurant via TripAdvisor, and based on the reviews it's also a great place. With that, we started the resto-hunt. Cafe Uno may be a little tricky to find because it's not located along the stretch of Calle Crisologo. It's rather found in a street perpendicular to it, but don't worry, it's not far at all from the historical street. 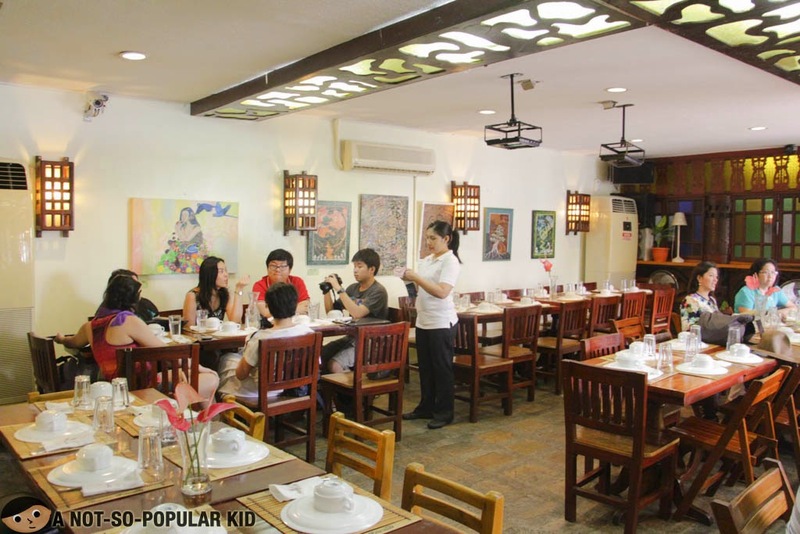 Now, let's proceed with some of the dishes served here in Cafe Uno. Let's begin with the appetizer first. 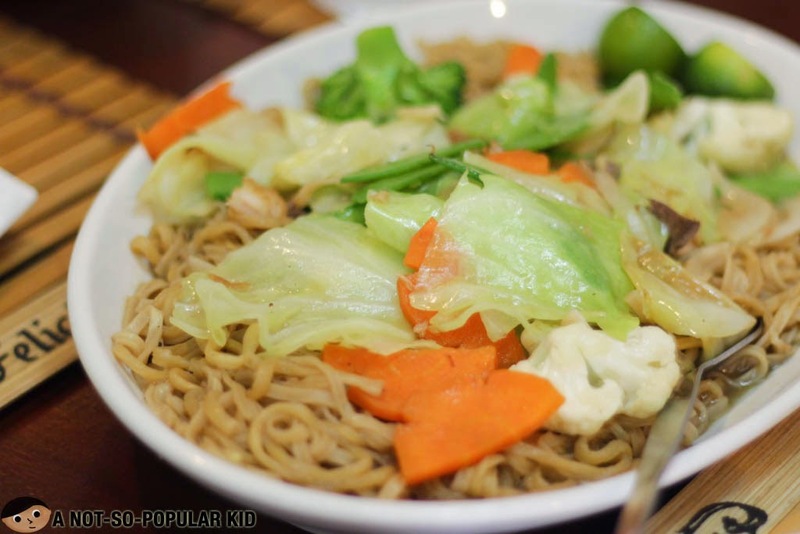 In its simplicity, the pancit canton was nice with its veggy topping and soft noodles. Although there is nothing much to look forward to with this dish, this one is pretty much okay. 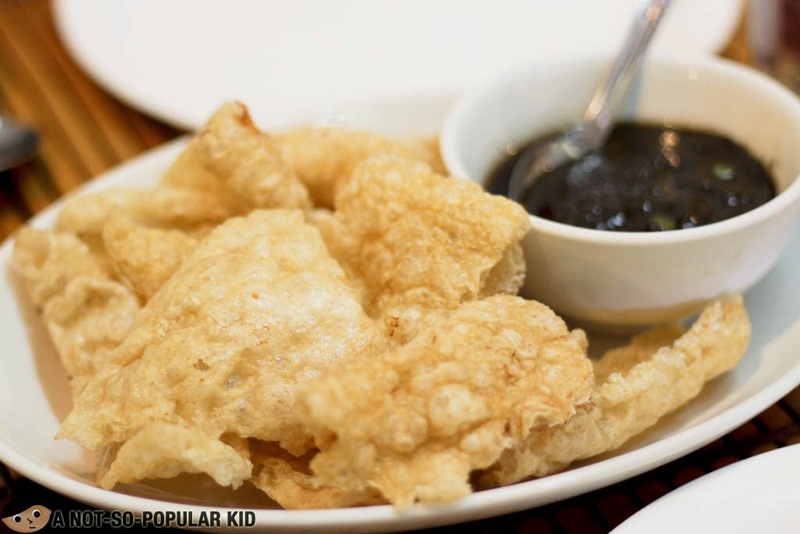 The crispy chicharon paired with the Filipino classic dinuguan was really tasty and authentic! It's really something you shouldn't miss 'cuz your taste buds will be in for some exciting adventure! The Kare-kare had this nutty yet creamy texture that was extremely tasty. 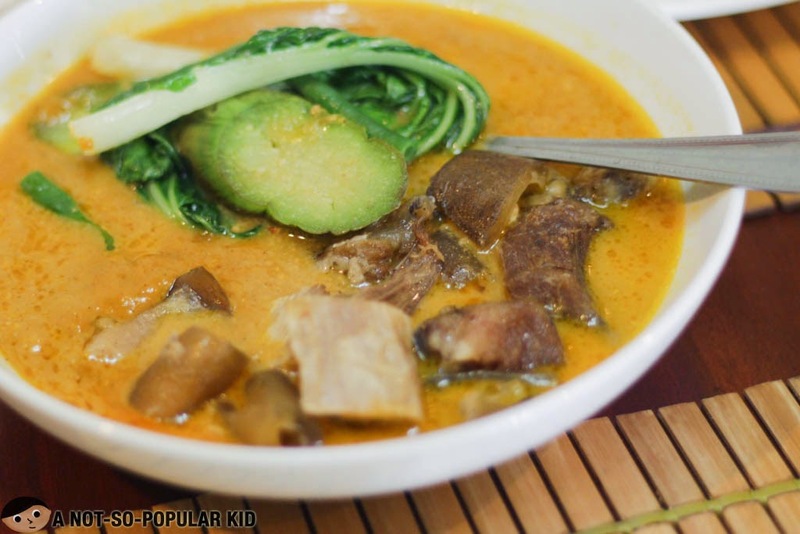 It can be overpowering for some, but for me it was the way I want my kare-kare to be. 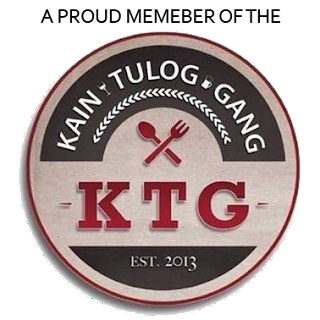 The saying "Sabaw pa lang, ulam na" was really epitomized by this kare-kare. 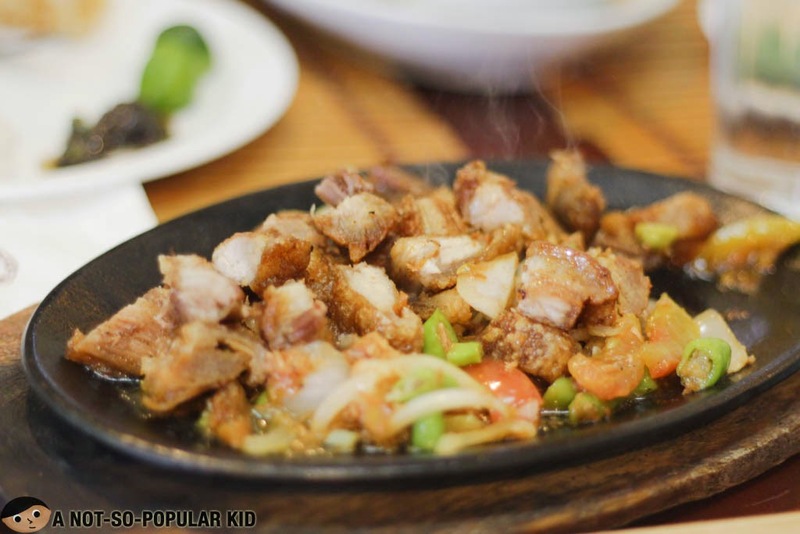 The sizzling Bagnet Sisig - see the steam coming out! This binagoongang sizzling sisig was both crispy and flavorful. Every bite was momentous all because of the richness of flavor! It was surprising to know how affordable desserts are here in Vigan (and in fact in the entire Ilocos). 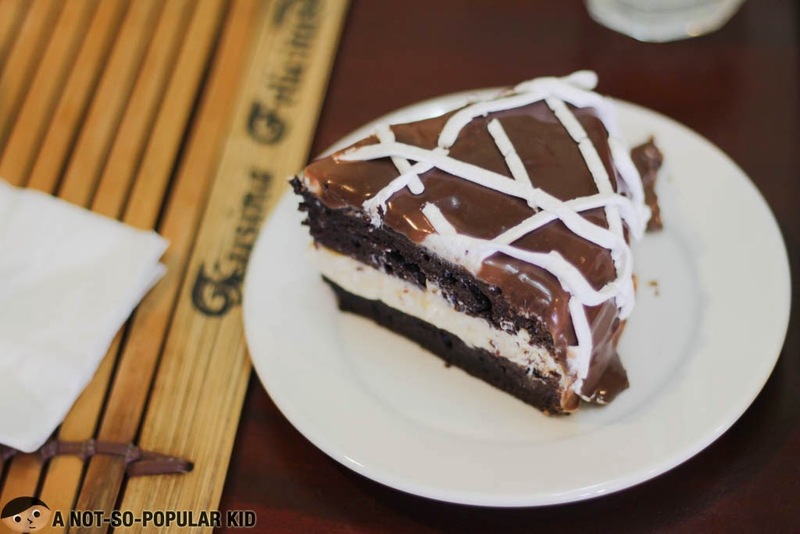 This chocolate cake dessert called Grandpa's classic just costed us P70. It had this choco goodness that I really appreciate. It may not be something you'll go crazy for, but for the price, it's definitely all worth it! 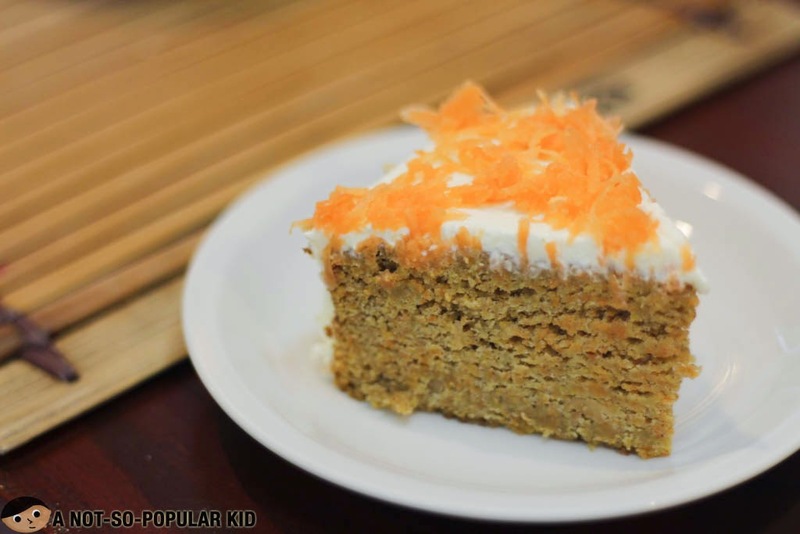 The same is true for this Carrot Cake. There's nothing overly special about the dessert, but it still possessed all the key flavors for a nice carrot cake! Now, let me share with you this photo with my friends. I really had a fantastic time with them, and I'm excited for more adventures with them. 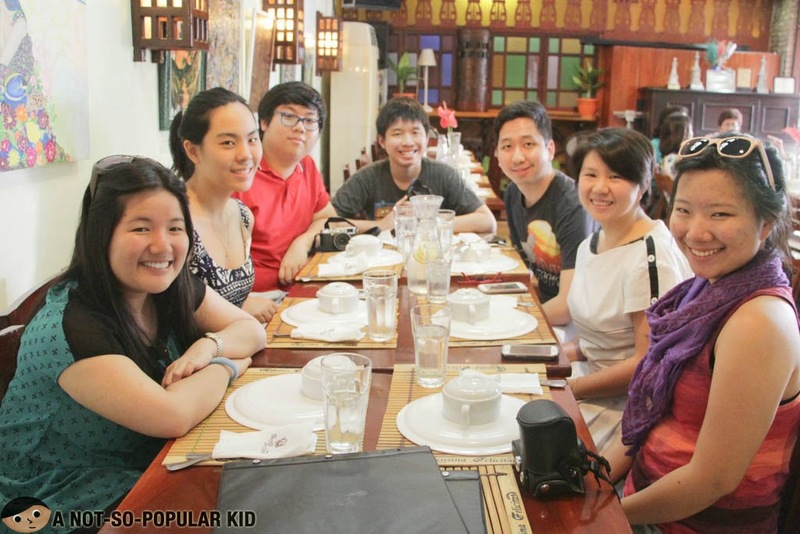 It's truly more amazing to travel and dine when you are with awesome people! 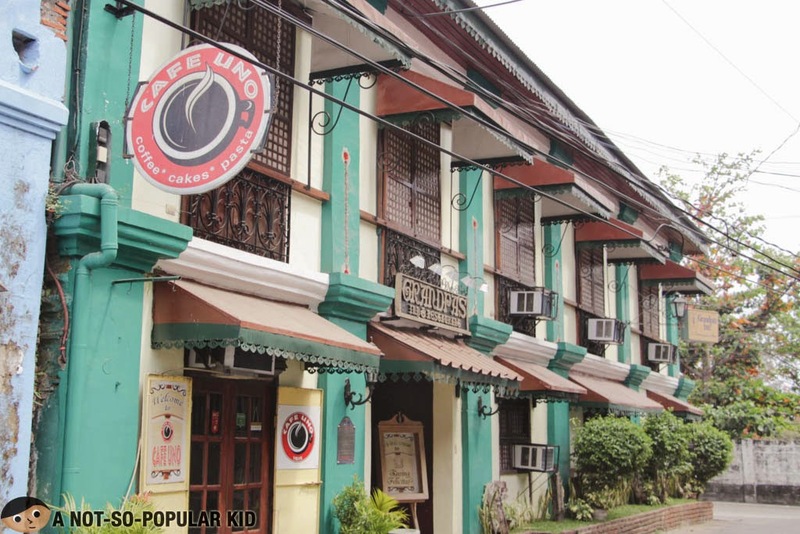 Cafe Uno may not be as popular as the restaurants along the famous Calle Crisologo, but it's definitely an underdog with so much potential! Among all the dishes we tried here in Cafe Uno the following are my favorites: the kare-kare, chicharon with dinuguan and bagnet sisig. 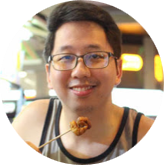 This blog post is part of my Vigan Travel and Food Guide (read more), so you may want to check it out. Will you be trying this place out?